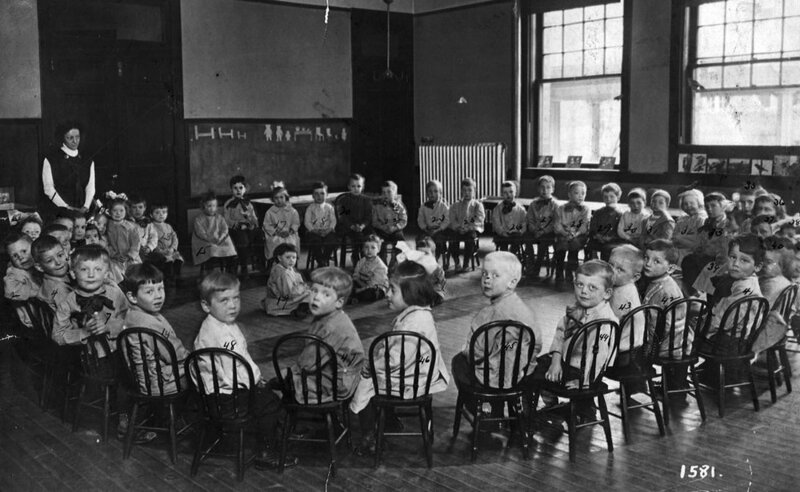 At Chicago Child Care Society, we have been serving children and their families for nearly 170 years, making us the oldest social services agency in Illinois. We first opened our doors as the Chicago Orphan’s Asylum in 1849 when children were left homeless after their parents lost their lives to the cholera epidemic. Since then, CCCS has embraced Chicago children through the Great Chicago Fire, the Civil War and both world wars. Today, CCCS is a multi-service agency that exists to stabilize families and transform lives, providing programs and services for children, teens and their families. 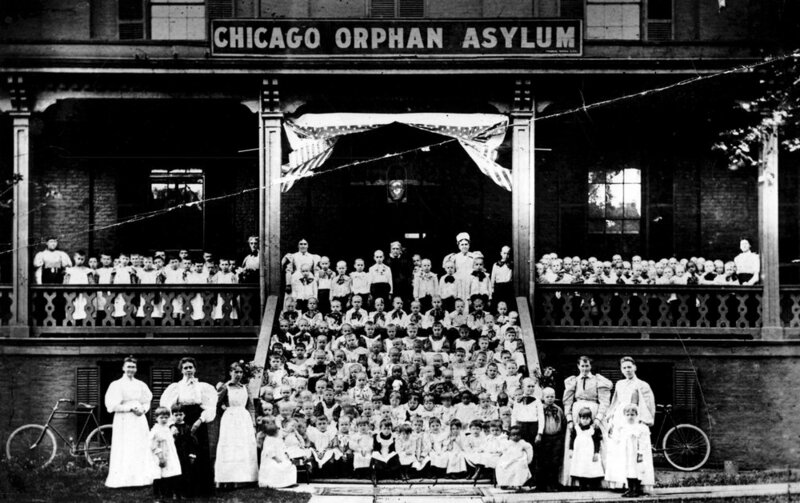 The Chicago Orphan Asylum was founded. The first non-denominational orphanage in Chicago, accepting children of any faith or ethnicity. The Civil War began, lasting until 1865. Children of soldiers and orphans of soldiers were sent to Chicago Orphan Asylum. In response to the Great Chicago Fire, the Chicago Orphan Asylum distributed clothing to those fleeing their burning homes in nightclothes. In honor of its 100th anniversary, the agency changed its name to Chicago Child Care Society (CCCS) to more accurately reflect its services. Lasting until 1968 and beyond, highlights issues of education inequity. 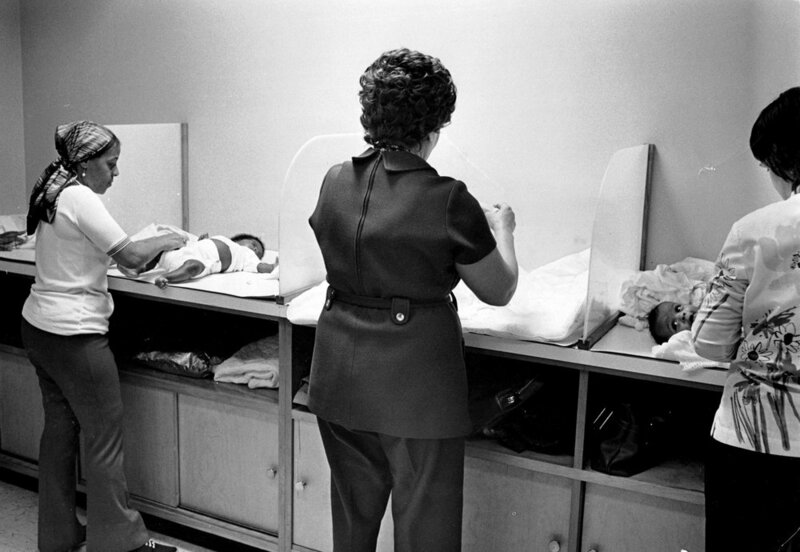 CCCS took over the Hyde Park Nursery for its Day Care Center, which was later renamed the Child and Family Development Center (CFDC). First as a part of the day care center, then as a separate and growing sector of its total programs. CCCS released a landmark transracial adoption study, which found that transracial adoptions do not negatively impact the child. CCCS celebrated its 125th anniversary and published “Children of Circumstance,” a book documenting its history from 1849 to 1974. 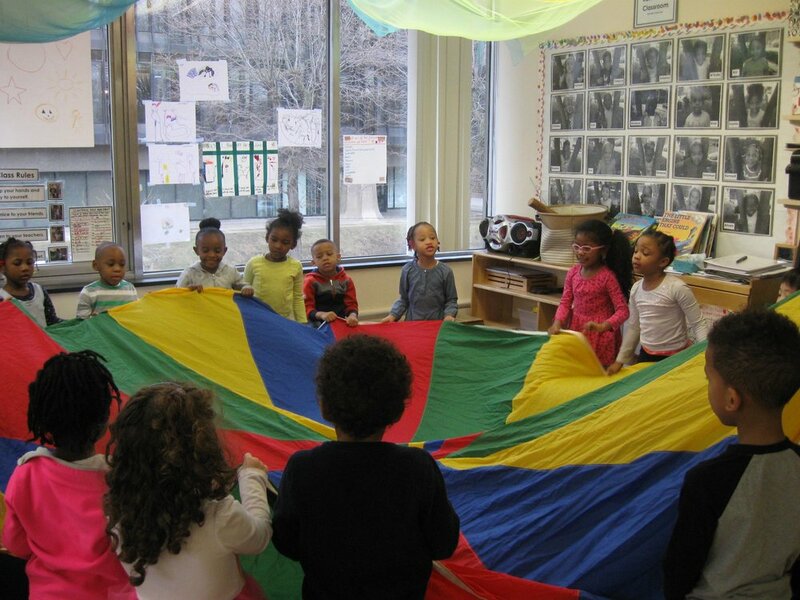 CCCS Celebrates the 50th Anniversary of the Chicago Child Care Society’s preschool center in Hyde Park and 50 years of providing early childhood education. 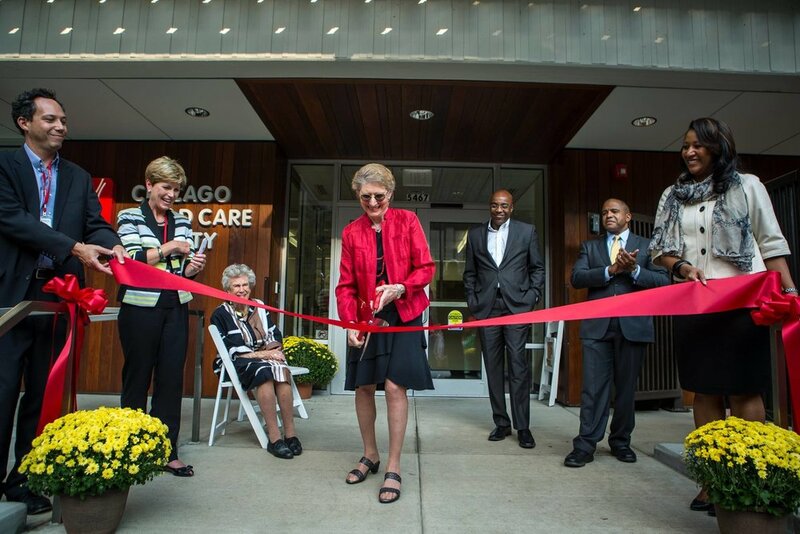 CCCS opened its Englewood preschool. Our Hyde Park Facility became certified to serve children from infancy to five years old, opening new preschool classrooms.